Put down your Sunday brunch mimosas and listen up, because things just got interesting. Canon is slated to release many photographers' dream: a wide-aperture 85mm lens with image stabilization. If you're like me, the thought of the Canon 85mm f/1.2L II USM sends warm, fuzzy feelings coursing through your body when you think of that depth of field and bokeh, quickly followed by a twinge as you think of that autofocus and chromatic aberration. It's a mercurial beast, and while its legend has already been written in the portrait world, it's not without room for improvement. 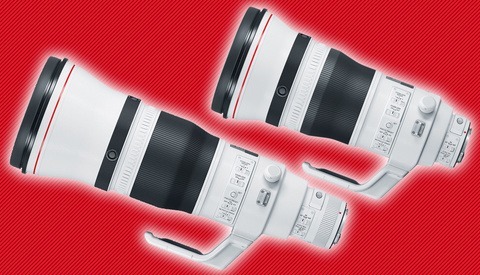 According to the good folks at Canon Rumors, that improvement may be on the way. 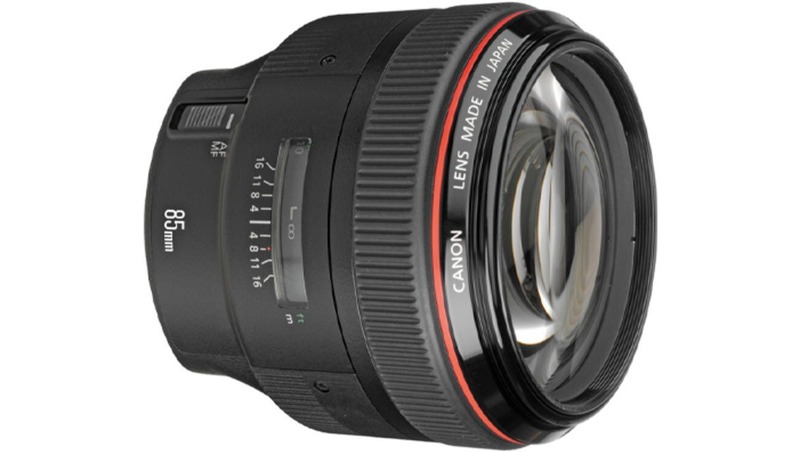 Details are scarce at the moment, but the report is that sometime in 2017, Canon will be releasing an EF 85mm f/1.4L IS USM lens. 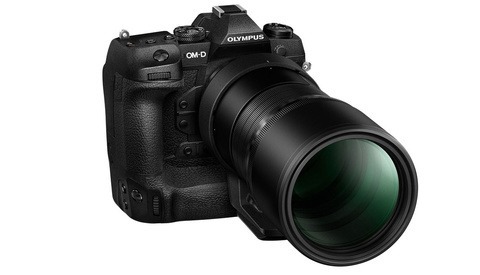 Whether this will be a replacement or companion to the f/1.2L is unclear. It's also not clear if Canon will include the awesome Blue Spectrum Refractive optics found in the 35mm f/1.4L II that do a great job of reducing aberrations. Nonetheless, a fast portrait lens with image stabilization is the dream of many photographers, and while the Tamron 85mm f/1.8 Di VC USD has received many favorable reviews, I'm sure many would like to see Canon's attempt at such a lens, particularly if it inherits the bokeh and 3D rendering of the f/1.2L. It also appears that it could be a direct shot across the bow at the new Sigma 85mm f/1.4 DG HSM Art lens. Finally, it's worth noting that Canon Rumors rates this a "CR3," their highest level of reliability. 2017 will be a good time to shop for a portrait lens. 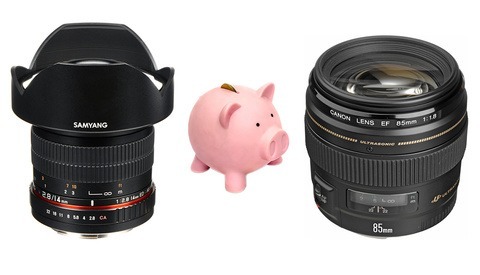 Would much rather see a 100mm f/1.4 with IS..... Even though Nikon beat them to the punch, I can't believe it's taken any of the camera manufactures this long to come out with a 100mm f/1.4. I've been waiting for nearly 30 years for this lens. Come on Canon, wake the "F" up!!!!! Please make a new 50 that is actually sharp..
Been holding off on this lens until it had good autofocus. It seems that other manufacturers have figured out how to do reliable autofocus. I'm glad I waited. Better AF is much more important and IS can only help it. Please, please, please let it have a completely different autofocus system! If so, it will be expensive af.